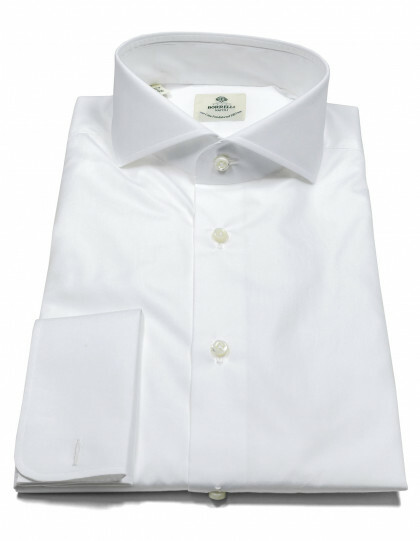 The fine opening of the cypress and grapefruit is enlivened by the energy of tarragon. In the heart geranium leaves and cinnamon for an intimate touch, which heats up on the notes of violet giving birth to an aromatic woodland fragrance. Another plus is the originality of the bottle, a mix of sophistication, elegance and linearity. The expression of the greatest refinement is the elegant wenge painted handmade wooden cap. 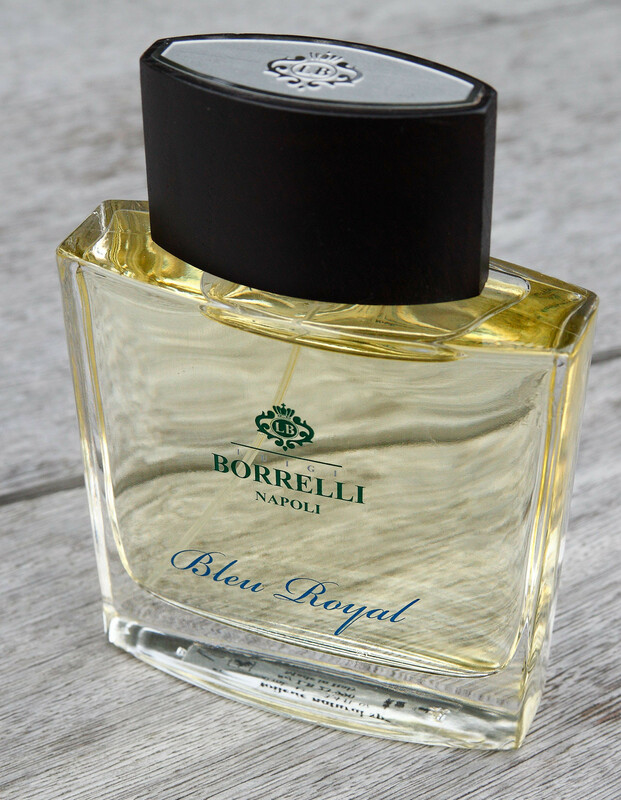 To complete the line of fragrances, Borrelli has designed a perfume for clothes. 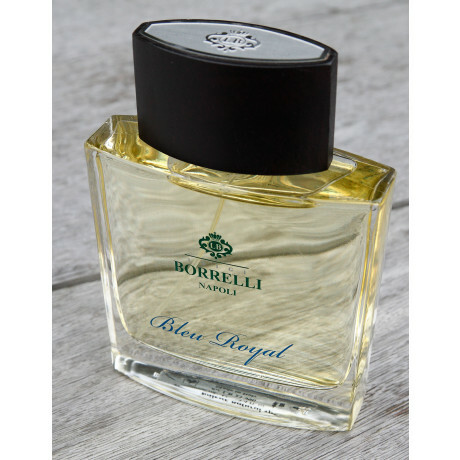 The Bleu Royal ironing water sprayed directly on the garment shrouds it of an intense, fresh and sparkling perfume.